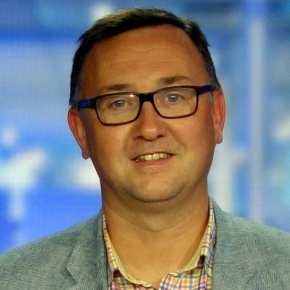 David COURET is Director of Technical Solutions for Distribution at France 24. After 5 years at BT Media & Broadcast, he joined the channel in the early stages of the project and set-up the EMEA satellite distribution network. Subsequently David developed the mobile distribution project, notably in collaboration with a technical partner, which allowed France 24 to become the 1st TV channel to broadcast live on the iPhone in February 2009. Early 2011, in addition to usual distribution matters, he worked on the harmonisation of the multimedia application for France 24 across different devices (mobiles, tabs and connected TV/ OTT). In 2011 and 2012, he also worked on the worldwide distribution network to provide global footprint coverage to France 24. Since 2013, he has developed the global presence of France 24 and since 2016 has worked on the migration of France 24 channels to HD broadcast. Recently, David has worked on the OTT applications for TV screens and operators STB.